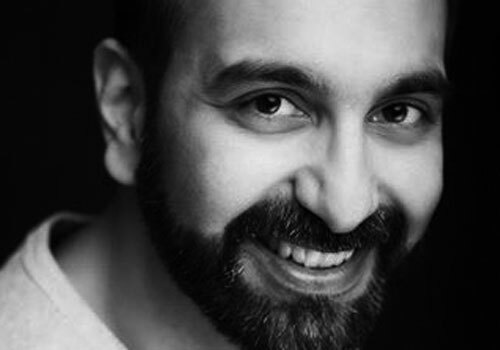 Nabeel has been on a quest to understand how great experiences are created. He uses these insights to craft products that are sticky and go-to-market campaigns that resonate with customers. Having worked with both startups and Fortune 500 companies, such as Avis Budget Group, YellowPages and SITA he understands the challenges of bringing rapid innovation to large corporate clients. Is voice relevant to your business?